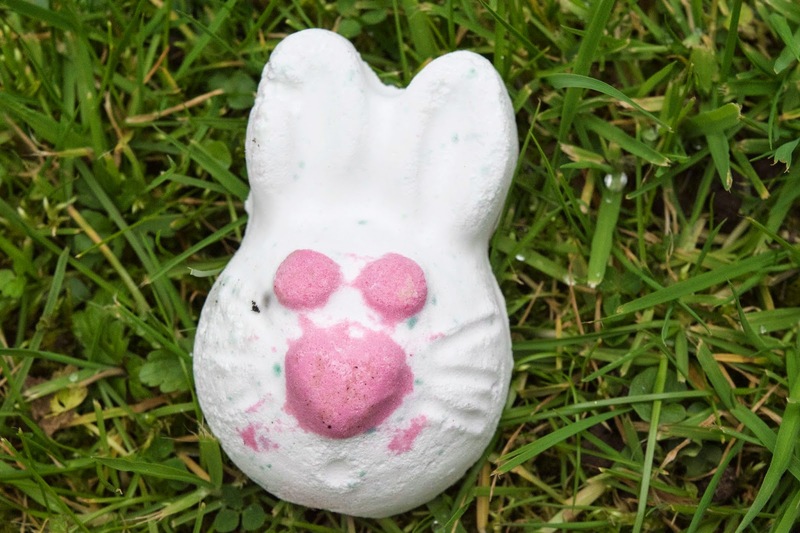 With Easter nearly upon us, I thought I would share some of the cute products that Lush has to offer this season. 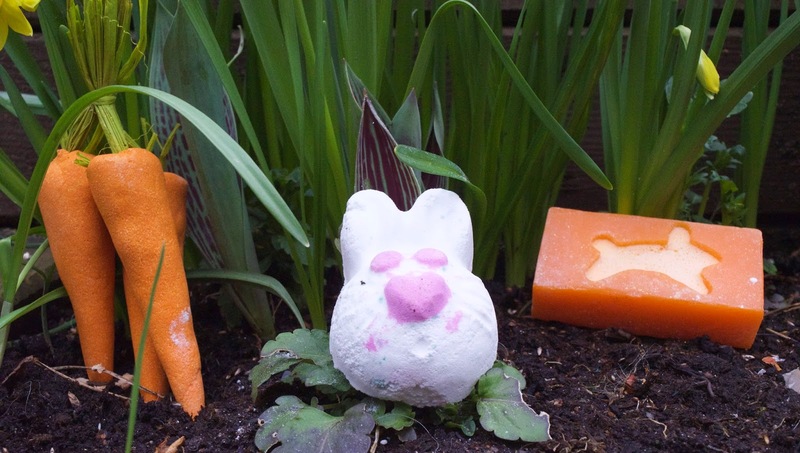 As always, they’ve outdone themselves on their cute ideas and I’m really looking forward to having an Easter themed bath full of Spring goodness. 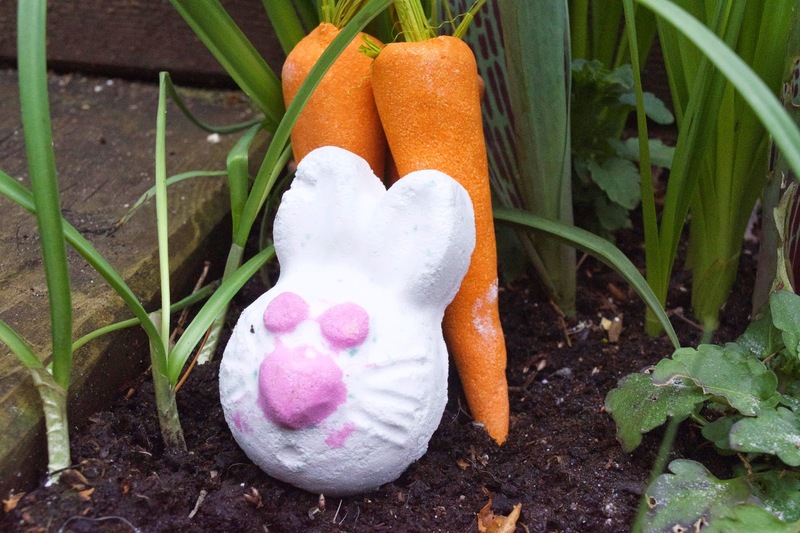 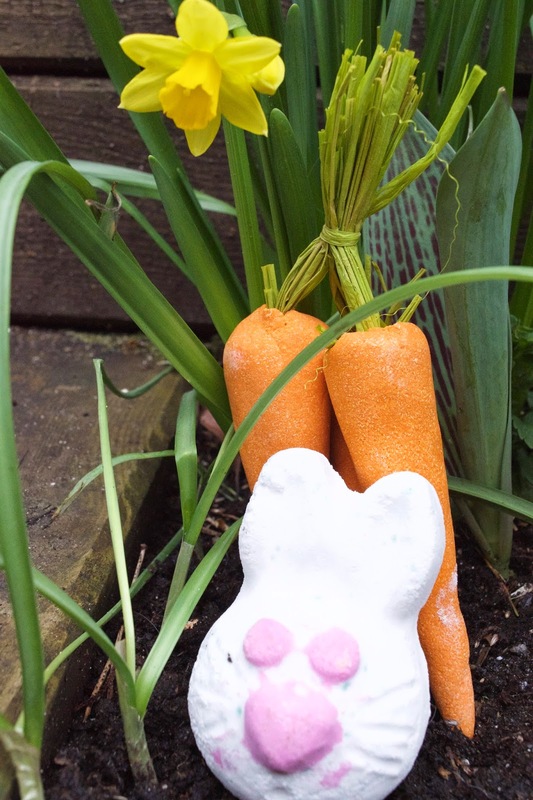 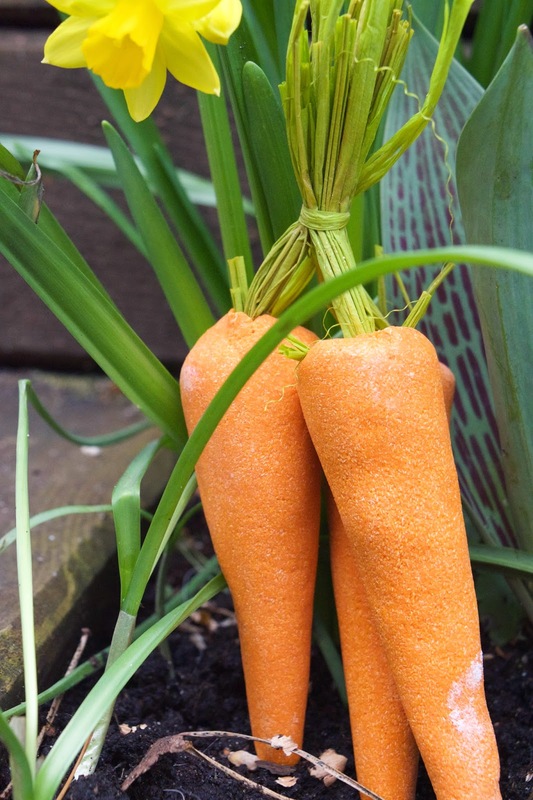 I think my favourite product has got to be this cute bunch of carrots and the little white and pink bunny. 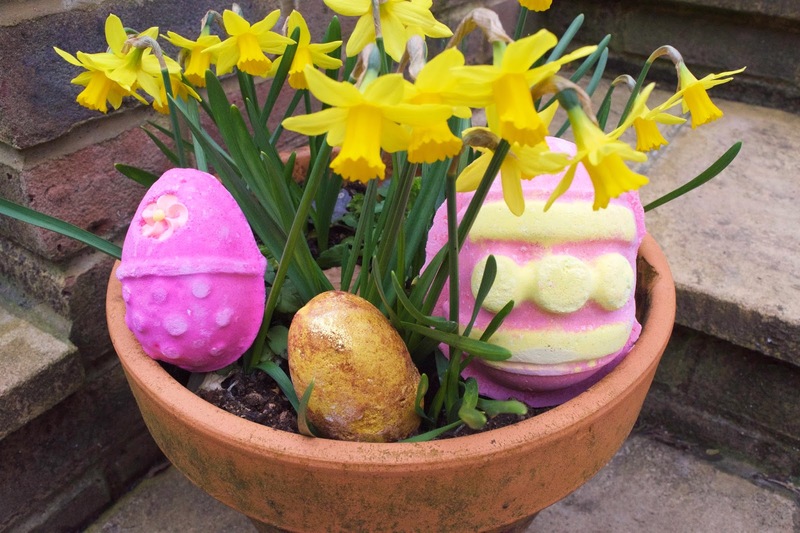 But, of course, it wouldn’t be Easter without a few eggs and there are a few to choose from in this seasonal range. 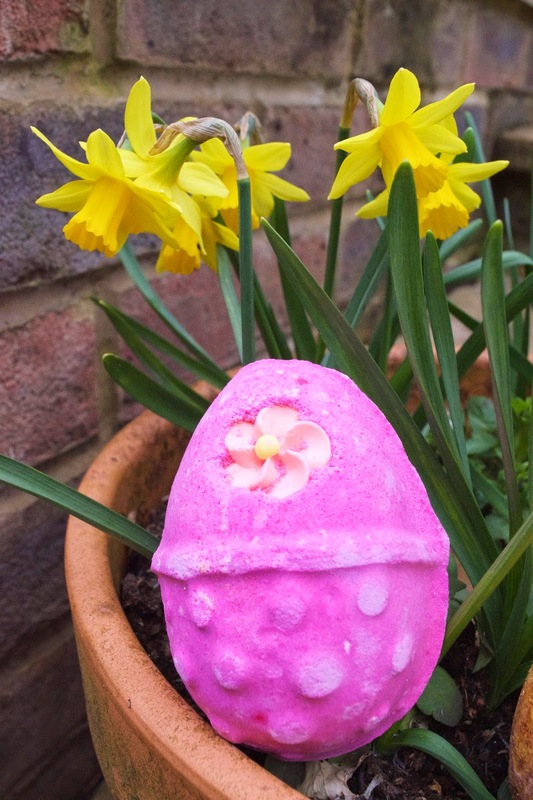 I’m particularly looking forward to using the gold glittery little egg – can you imagine what the bath will look like when I’m done?! 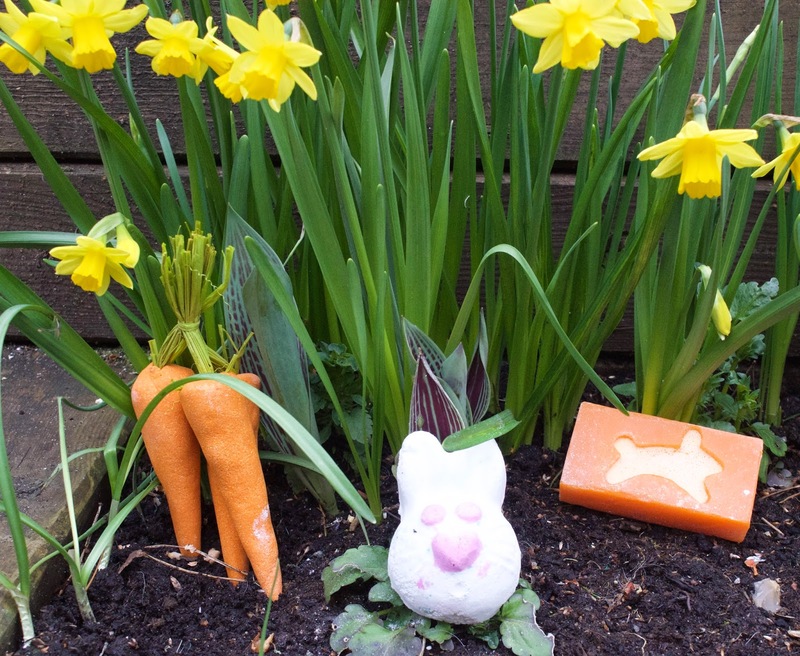 How will you be celebrating Easter this year? 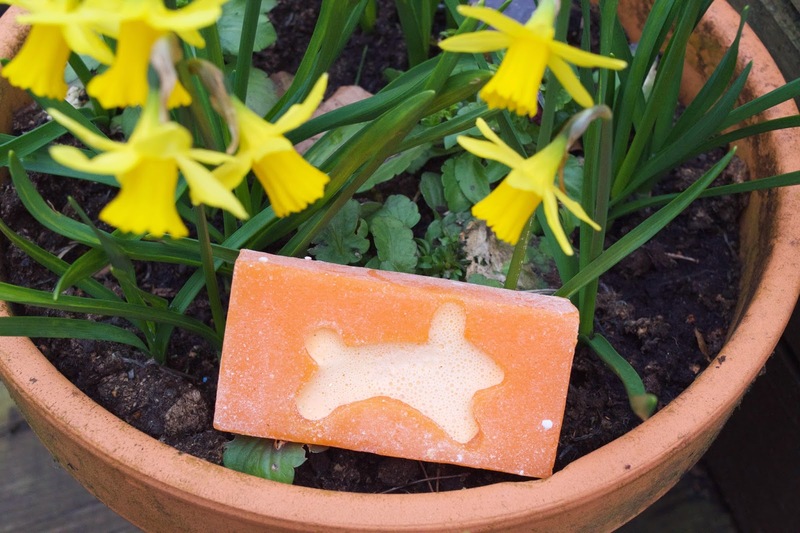 Have you bought anything from the Lush range?